Good to hear, every day by day Google is improving blogger platform. 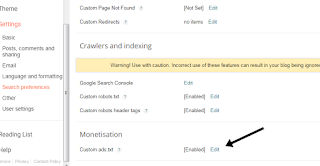 Many bloggers on blogger platform got a message telling them that Google have disabled that ads txt Ad network. This article is based on how to solve this problem, many bloggers lose $$ of earning because of this issue. 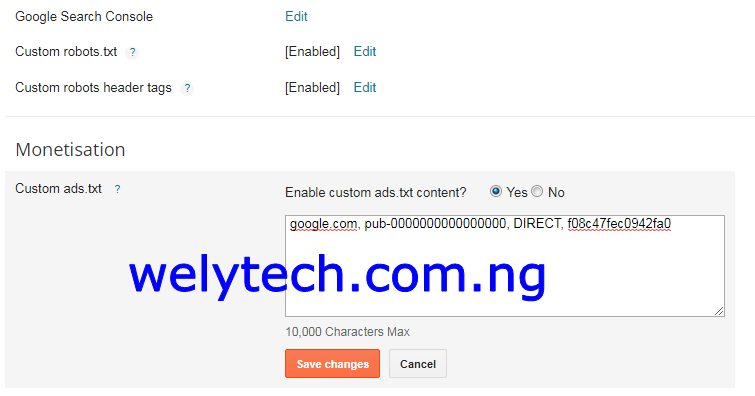 I will be looking at steps to Setup Ads.txt File from Blogger Dashboard. 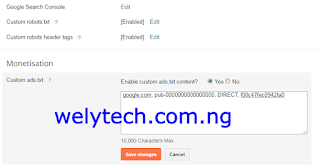 Is very easy this will increase your earning. READ: BEST ALL IN ONE SEO META TAGS - FULL SEO PACK FOR BLOGSPOT 2018 EDITION . In the top left, click the Down arrow Down Arrow . 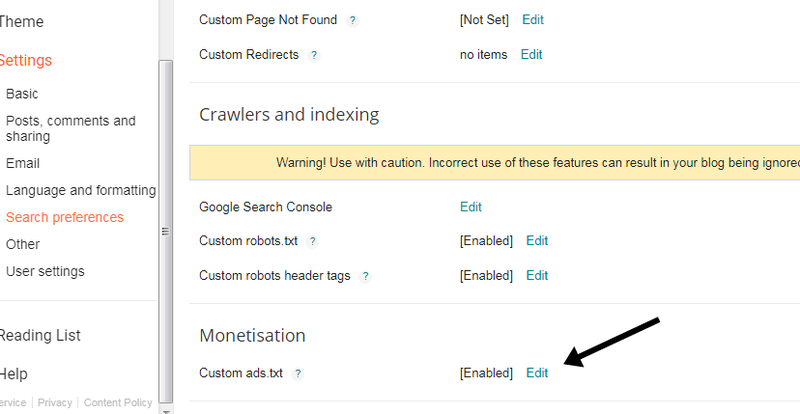 Hope the above method was helpful on How to Setup Ads.txt File from Blogger Dashboard.